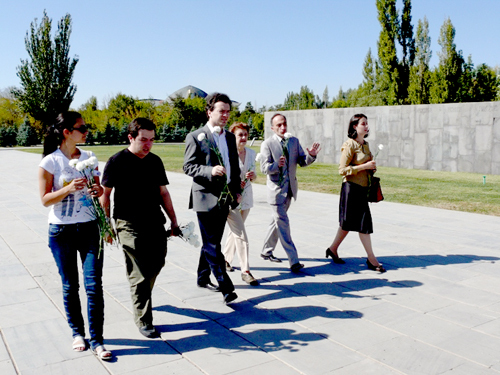 The solo concert of Evgeny Kissin in Yerevan was from the series вЂњ100 Concerts in the Memory of Armenian Genocide victimsвЂќ, which was organized within the framework of the events dedicated to the 100th anniversary of the Armenian Genocide. 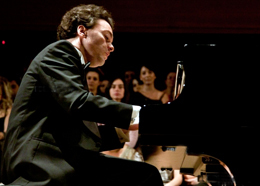 On September 27, the Russian pianist Evgeny Kissin, who is one of the renowned musicians of our time, gave a concert at Aram Khachatryan Concert Hall. 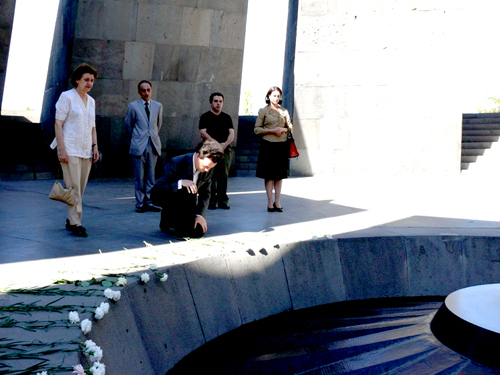 After the concert world-known pianist visited Tsitsernakaberd Memorial Complex and put flowers at the Eternal Fire and honored the memory of the innocent victims with a minute of silence. 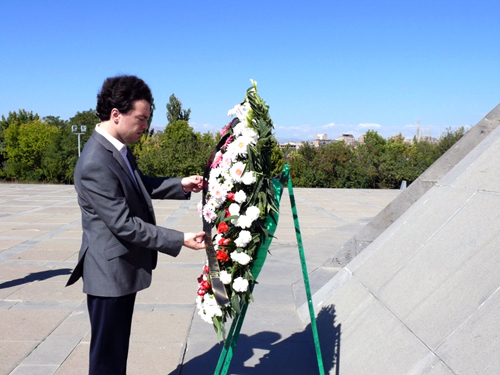 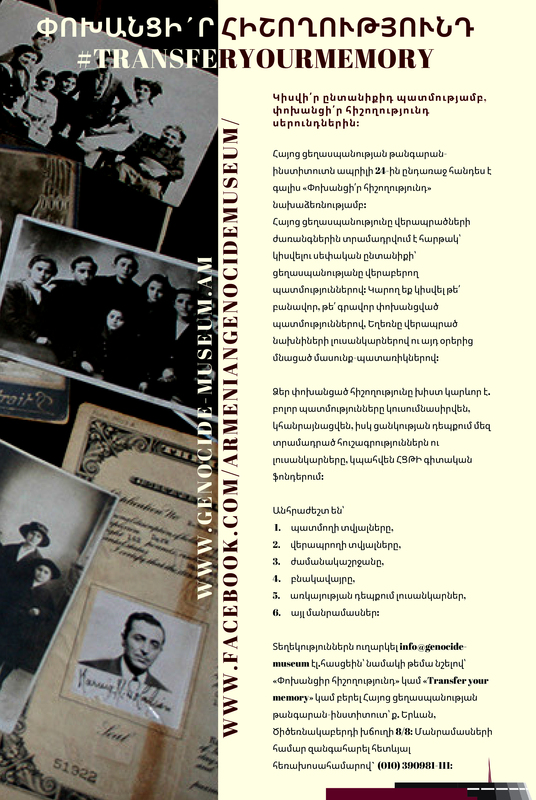 It should be informed that the solo concert of Evgeny Kissin in Yerevan was organized within the framework of the events dedicated to the 100th anniversary of the Armenian Genocide and sponsored by the chairman of вЂњPyunikвЂќ Foundation and benefactor Gabriel Jambarjyan.